What is Considered Normal Cat Behavior? Biting, Scratching, Marking? Home→What Is Considered Normal Cat Behavior? One of the big things to keep in mind about feline behavior is that these are nocturnal creatures. That means they sleep, on average, eighteen hours a day. Don’t expect to go jogging on the beach with a cat. Do expect to have the cat listen attentively about your misadventures stepping on a horseshoe crab after you jogged on the beach. If they are going to get into mischief, they tend to do it when they think you’re asleep. 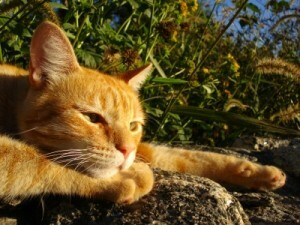 The domestic cat is responsible for the extinction of at least seven bird species. This is partially due to their incredible hunting skills. The will hunt even when not hungry, so they can store the food for future lean times. They also will bring dying prey to your feet because they are trying to help feed you. This is what the feline behavior books all say. Personally, I think it’s because cats like to watch you hit the ceiling as you begin to understand normal cat behavior. One aspect about feline behavior can’t be changed or they will die – they have to eat meat in order to survive. Although dogs can become vegetarians and thrive, cats can’t. Don’t expect your cat to become a vegetarian. And they really shouldn’t eat a lot of non-meat items, although rice is great for them, as well as a minor serving of veggies. But unless a cat has an adequate amount of protein, they can die. However, if they don’ want to eat for a few days, that’s okay. This too is normal cat behavior. This very normal cat behavior is actually not supposed to be destructive or pointless. Cats scratch for various reasons that include working off excess energy, taking off the dead layers of their claws, stretching and sometimes to mark their territories. This inherent cat behavior can turn destructive when they scratch on things that they are not supposed to, like the drapes, furniture and rugs. One way of preventing your home from looking like somebody went at it with a razor is to provide a scratching post or any other acceptable scratching material for your cat. Observe which materials and locations your cat prefers to scratch and provide the scratching posts there. Another very common normal cat behavior is marking their territory with urine. 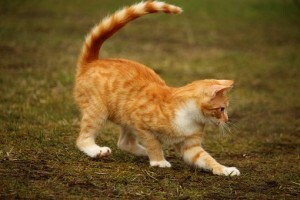 Cats seldom mark their territory with feces, thank goodness for that! This is an instinctive behavior that all cats and also dogs have. Before you can go about resolving this cat behavior, you must first learn why they do this. Cats mark their territories when they feel that there is a threat from other animals or there are other animals in the home that they do not feel comfortable with. Learning about these common behaviors that your pet may manifest is essential to owning a cat. This knowledge will help you understand what is considered normal cat behaviors when the need arises. Some cat behavior problems can be related to ill health or sickness like tooth pain, hyperthyroidism, FLUTD, etc. However, if sickness is not the case, then you need behavior problem solutions. Cat behavior issues can be a bit unsettling for their owners. There are always important reasons why your cat changes its behavior. There are also solutions, and it may take some effort but, the longer these behavioral issues are left unchecked, the harder they are to adjust. It will take consistent attempts and the use of the correct behavior modification methods to arrive at your desired result. The behavior problems could be urinating indoors and rough activity toward you and others. Clawing on furniture is not a behavior problem; the cat needs to shed the outer layer of growing claws. This can be addressed by obtaining a scratching post. Being aware of the correct manner of what must be done should rule out most of the frustration involved in attempting to train or retrain your cat. It will also ensure that you achieve the proper response. This way, you, your household and your cat will be much happier. Aggressive behavior and indiscriminate urinating can be a sign that your cat is feeling insecure about its environment and possibly the onslaught of an illness. 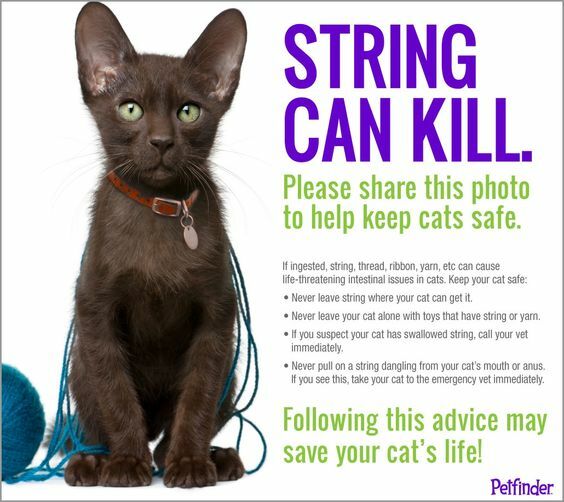 Give thought to whether there are other cats or threats to your pet and attempt to remove them. Then ascertain if this has relieved the situation. Frequently the removal of any threats against your cat results in your pet feeling at ease with its environment. Additionally it removes the cat’s need to mark its territory or act aggressively, unless it is ill. Occasionally, it may be jealous if there are other pets in the home and it feels it is not receiving adequate attention. Another factor may be a change in its environment. Stress levels in humans are effected when changes in location occurs, the same can effect cats. So changes in their surroundings can have an effect in their behavior and a bit more play time should be spent with them. For many cats and dogs, physical or behavioral problems have an emotional element that traditional medications aren’t designed to help. In my personal experience, Flower Essences addresses these issues without side effects and really assist your pet in behavioral issues. They can also be take in conjunction with prescription medications, since they are not medicinal in nature, but holistic. Flower Essences are safe, gentle, and can be very helpful and effective in helping your pet be happier, more cooperative, and less reactive to stressful events. They can help with soothing fear and tension arising from situations like thunderstorms, vet visits, physical trauma, visitors, travel, or new additions to the family. It can be safely used with other holistic remedies or medications, and has no known side effects. 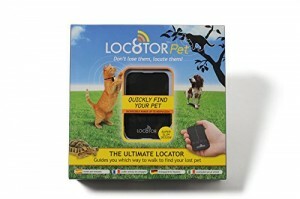 I have found them to be profoundly helpful with all my cats, especially before vet visits or traveling in the car. Check out our Essential Products for Cats page..it will list flower remedies, etc.